Whether your Tampa FL waterfront home is six thousand square feet of Neoclassical awe at Culbreath Isles or a magnificent palace at Palma Ceia overlooking the country club’s pond and fairways, it’s easy to feel like royalty every day. Perhaps you’d prefer a Tampa Bay waterfront condo that lets you enjoy the ritzy skyline view of the Towers of Channelside ... or feel the tranquility of soft-lit sconces against brick walls at Channel District’s Parkcrest Harbour Island townhomes. But with either one—a Tampa Bay waterfront home or condo—if it’s a quality lifestyle you desire, Michael Valdes and the FLAPropertyFinder.com Team have the in-depth market knowledge necessary to find you a great deal while helping you avoid costly mistakes that are so prevalent in today’s volatile market. What do we mean by this? It’s no secret that Florida is one of the states leading the nation in foreclosures and short sales. Although Tampa homes have not experienced the drastic decrease in value as those in other parts of South Florida and the nation, Tampa is definitely a buyer’s market. That’s why Tampa homeowners who do not have to sell are keeping their homes off the market and waiting it out. 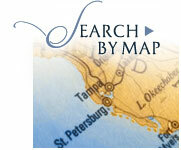 This means that most of the Tampa FL homes for sale are owned by sellers who have an immediate need to sell now. It may be because of job or military relocation, illness, divorce, death, job loss or other financial distress and impending foreclosure. 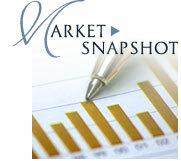 By staying ahead of the trend, Michael Valdes and the FLAPropertyFinder.com Team are invaluable to you as a buyer. Because we are all longtime Tampa residents and we monitor the market so closely, with our guidance, you need never worry about buying in a neighborhood that’s going downhill. You need never worry about buying a new construction home in a neighborhood that will never get finished. And if you’re buying a condo, you must know early on whether the owner is behind in his HOA fees. Or whether the HOA itself is in distress. In today’s economy, so many things can go wrong. We recently warned a buyer about a condo in a community where 75% of the HOA fees were not being paid. When this sort of thing occurs, it’s impossible to get homeowners insurance. Then, what happens if there’s a fire? So, it’s true that, in the Tampa Bay area, great deals abound for buyers, but as we’ve shown, so do the perils. Call or email Michael Valdes and the FLAPropertyFinder.com Team for the ultimate in market knowledge and professional guidance. 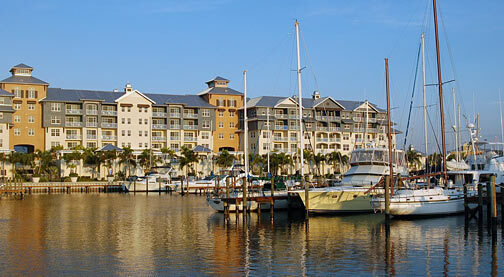 And you, too, can enjoy the luxury lifestyle Tampa Bay waterfront homes and condos are famous for.